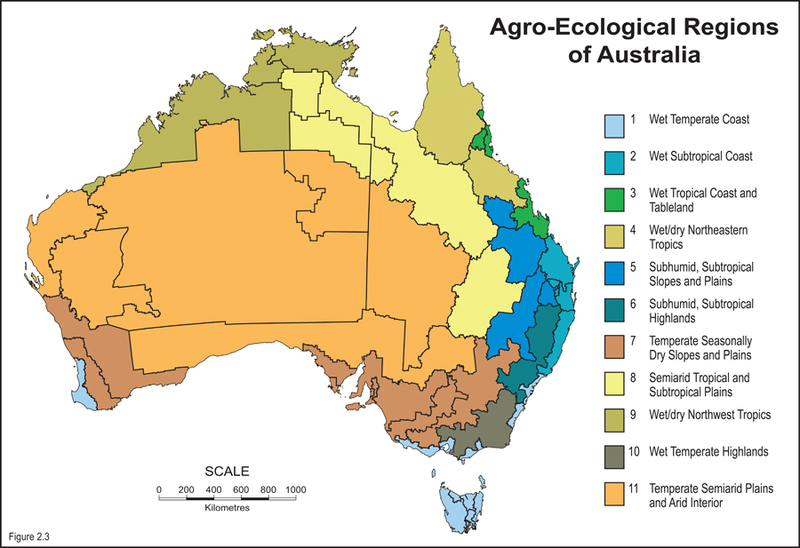 The Australian chicken meat industry has experienced consistent growth since the 1960s and is projected to grow at approximately 3% per annum. It is anticipated that this growth will put more pressure on the ability to source enough quality bedding materials needed for chicken meat production. 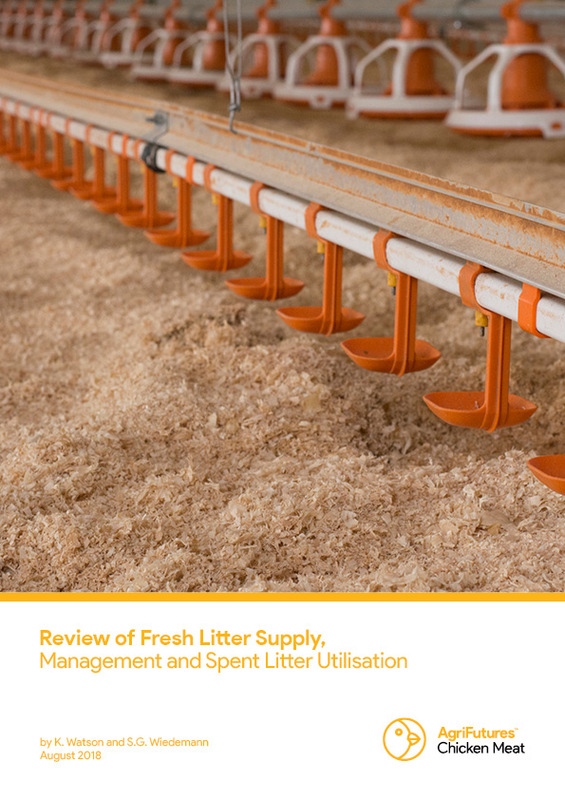 This report identifies and discusses a range of issues associated with the supply, management, disposal and use of litter in the Australian chicken meat industry. It contains a review of the literature on alternative bedding materials and provides a ranked list of alternative bedding materials and management practises.